If the outlook turns out correct, it will be another shot in the arm for Prime Minister Narendra Modi's efforts to revive the economy after the RBI unexpectedly cut its policy rate for the second time this year on Wednesday. The government expects higher rainfall from the monsoon this year after patchy rains affected farm output last season, weather office sources told Reuters. If the outlook turns out correct, it will be another shot in the arm for Prime Minister Narendra Modi's efforts to revive the economy after the Reserve Bank of India (RBI) unexpectedly cut its policy rate for the second time this year on Wednesday. Monsoon rains are vital because the country's farm sector accounts for 14 per cent of the $2 trillion economy, and half of the country's farmland lacks irrigation. Weak monsoon rains have cut farm output in the past, stoking inflation. Good rains this year could cause the RBI to continue to take the axe to rates. "If the inflation remains under control and we get a good monsoon, then we will definitely see more rate cuts," said Issac George, Chief Financial Officer of GVK Power & Infrastructure Ltd in Andhra Pradesh state. "The budget last week has provided a framework for growth and the rate cuts will help efforts in that direction." 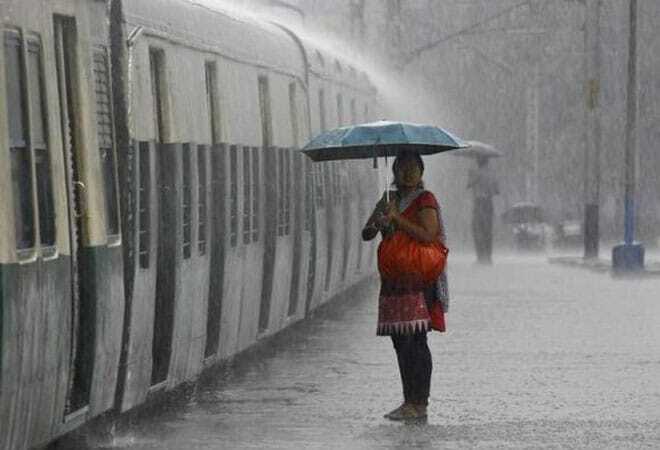 The monsoon prediction is based on the fact that the El Nino weather pattern, which is marked by the warming of sea surface temperature on the Pacific Ocean, is in a "neutral" phase, said the sources at the India Meteorological Department (IMD). El Nino can lead to drought in Southeast Asia and Australia and heavy rains in South America, hitting production of food such as rice, wheat and sugar. The Australian weather bureau on Tuesday forecast that the chance of an El Nino developing this year had risen to about 50 per cent. The IMD has already shared its current outlook with the government and is expected to come out with another assessment of El Nino in April, the sources said, declining to be named as they are not authorised to talk to media. The country's monsoon was hit by an El Nino in 2009 when the four-month long season turned out to be the driest in nearly four decades.